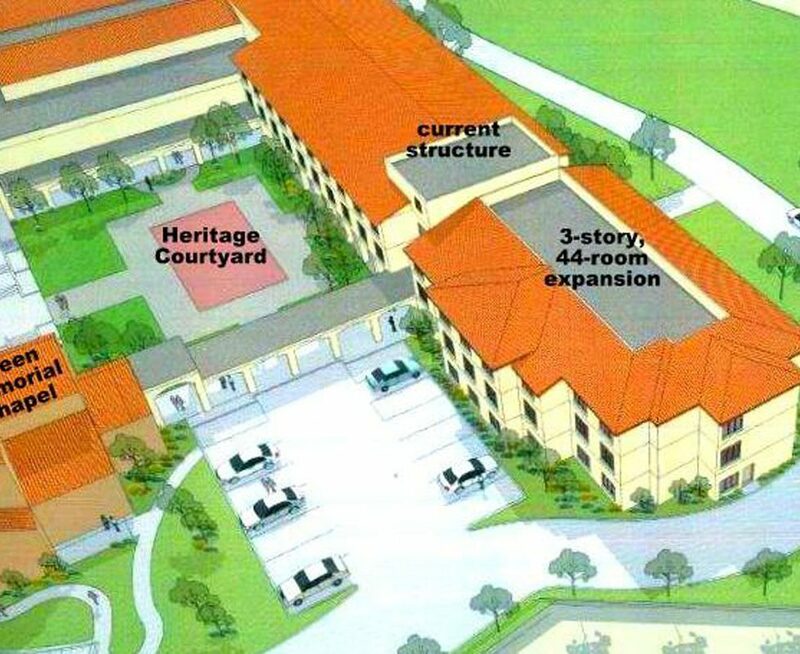 The expansion will add 20,120 square feet to the existing Assisted Living Facility structure. The three-story new wing will include 44 rooms, which will provide a home for 56 additional residents. Additionally, a new 55-person capacity dining room will be constructed on the first floor. The Ararat Home Board of Trustees, administration and staff look forward to the opportunities and challenges that will come with the successful realization of this project. The project will continue to require the leadership, foresight and philanthropy of the entire Ararat Home family. The Assisted Living Facility offers residential care for the elderly in our community who require assistance with “activities of daily living”: bathing/dressing/grooming, housekeeping and laundry, personalized care plans, medication administration, home-cooked meals, transportation for health provider visits, hospice care, etc. The delivery of care is focused on helping residents age with dignity, and the provision of services is focused on the “wellness” of residents. We believe “wellness” is achieved by individuals who feel content, needed and actively involved in life’s experiences.